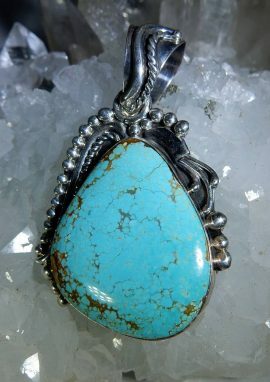 View cart “Turquoise Pendant (Native American Made) in Sterling Silver” has been added to your cart. 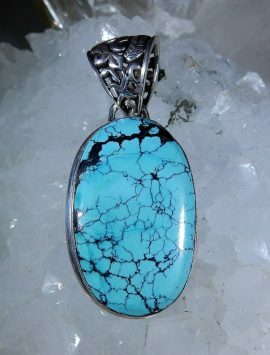 Turquoise (Native American Made) in sterling silver is handmade with a large natural gem and very nice South Western motif in this pendant make this a one of a kind piece. 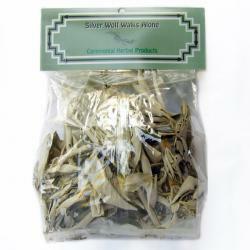 It is signed A. Johnson on the back along with the sterling hallmark. 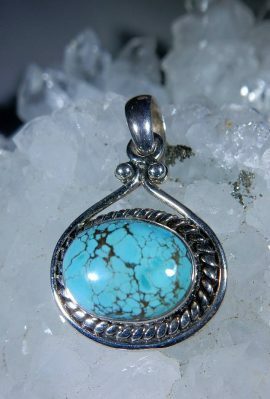 Your throat chakra will thank you when you wear this turquoise cabochon. 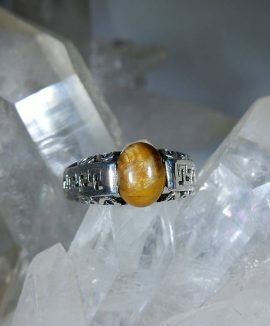 A tiger eye ring, oval cabochon, sterling silver is just the charm you need to give you the strength and courage to take on a new adventure or task. 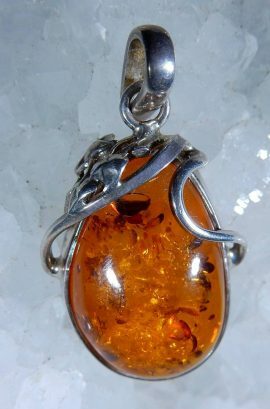 Featuring lots of vibrant color and flash, this ring provides you with drive, passion, and determination. 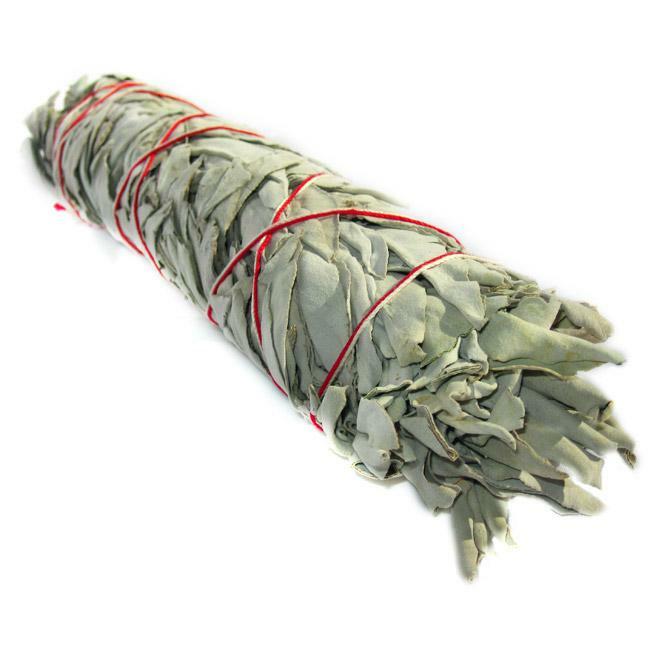 White Sage , Leaf 2 oz.